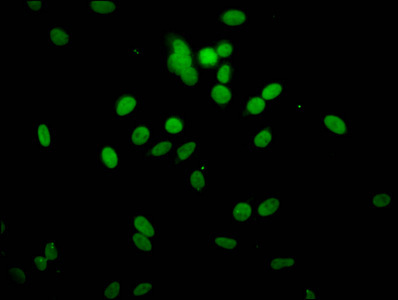 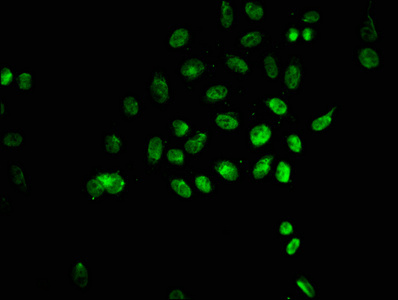 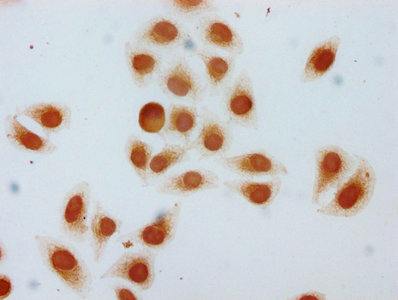 Western blot analysis of extracts from Hela cells using Smad1 (Phospho-Ser187) Antibody.The lane on the left is treated with the antigen-specific peptide. 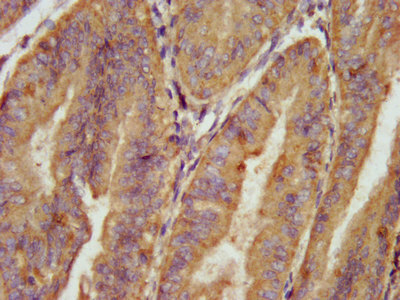 Immunogen Peptide sequence around phosphorylation site of Serine 187(P-H-S(p)-P-N) derived from Human Smad1. 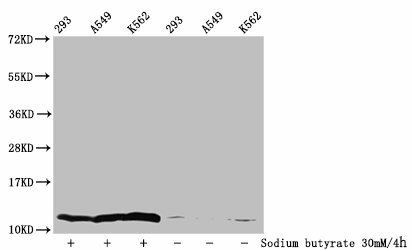 Specificity The antibody detects endogenous level of Smad1 only when phosphorylated at Serine 187. 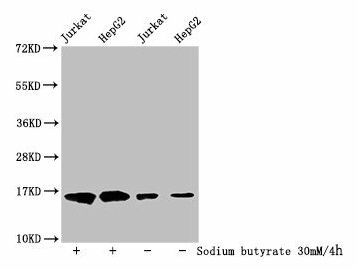 Relevance Transcriptional modulator activated by BMP (bone morphogenetic proteins) type 1 receptor kinase. 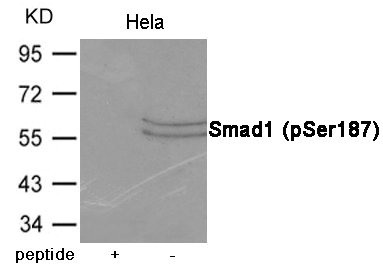 SMAD1 is a receptor-regulated SMAD (R-SMAD). SMAD1/OAZ1/PSMB4 complex mediates the degradation of the CREBBP/EP300 repressor SNIP1.